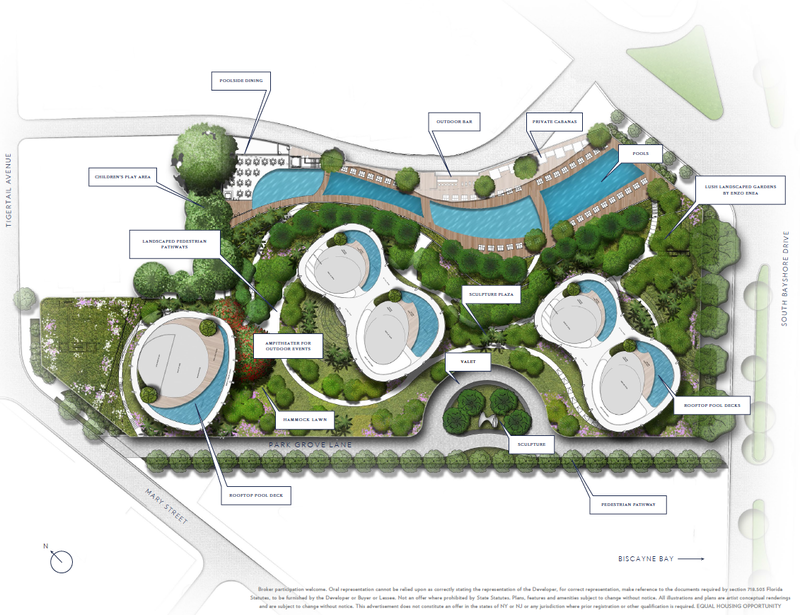 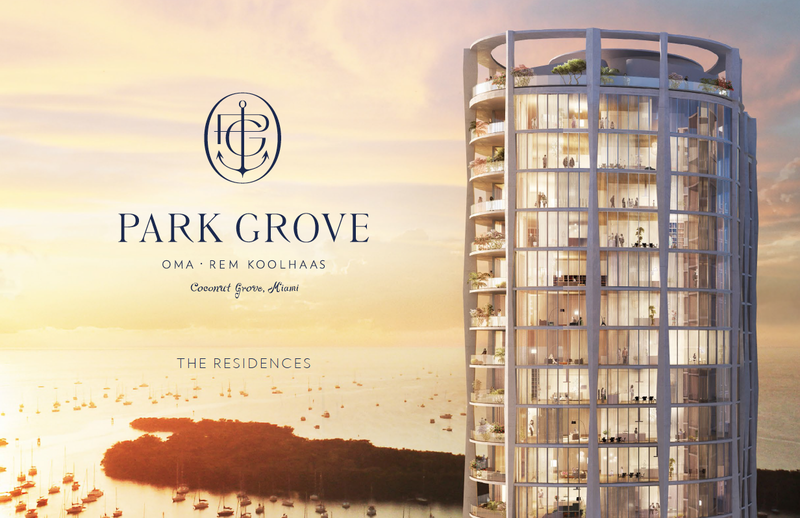 Park Grove, Luxury Project to be ready in 2019. 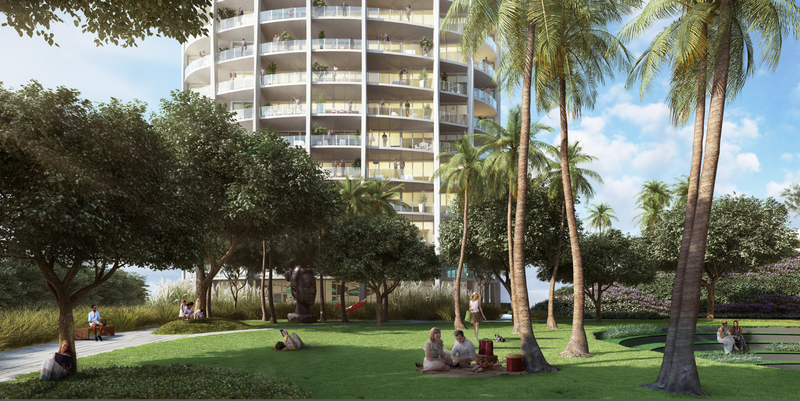 Designed by a world-class team of leading architects, designers, and developers, Park Grove marries inventive modern design with Coconut Grove's rich cultural legacy, creating an ambiance that is as luxurious as it is relaxed. 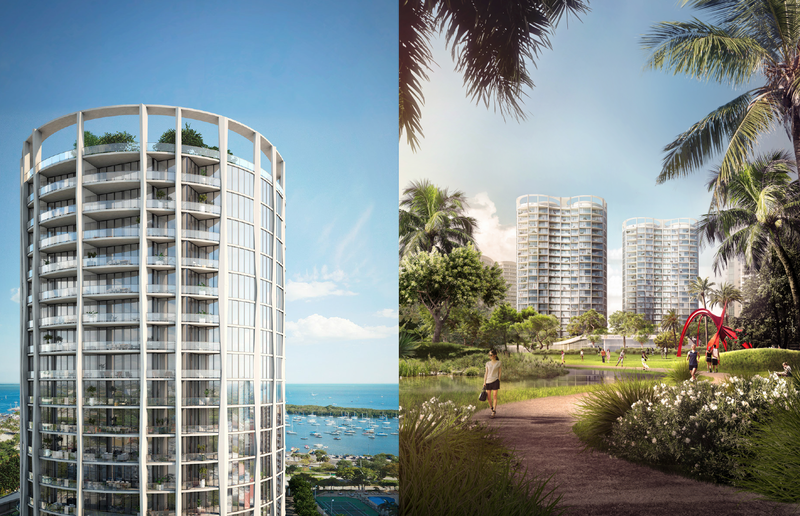 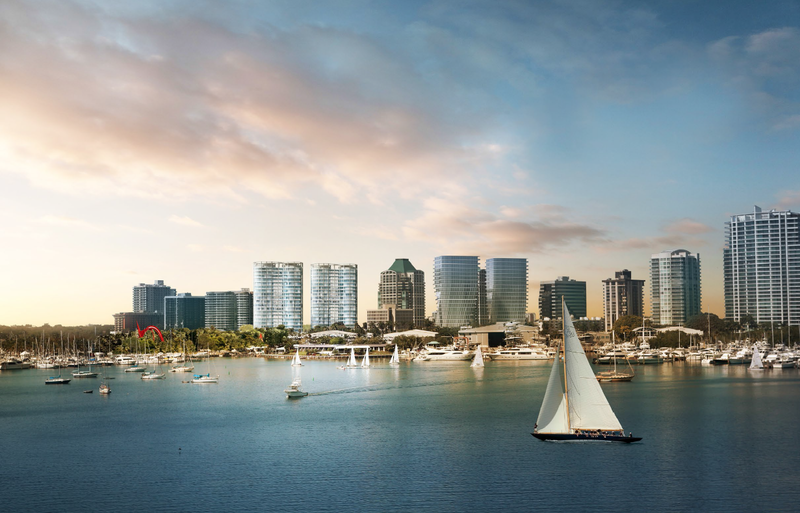 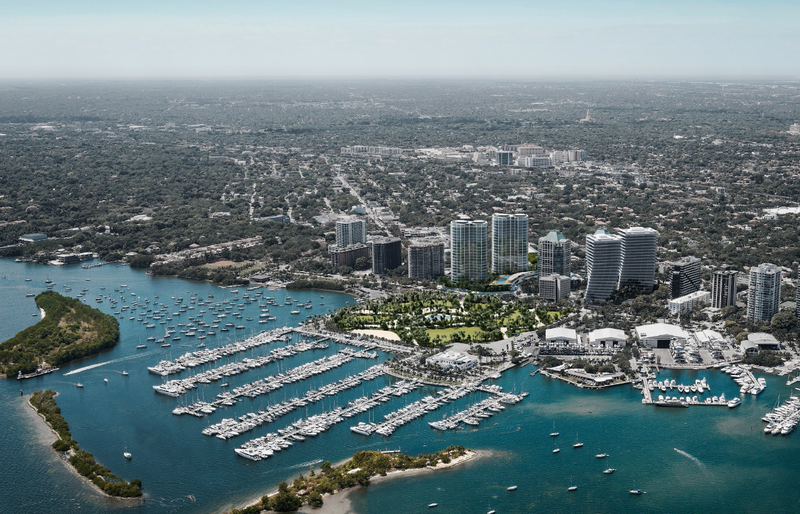 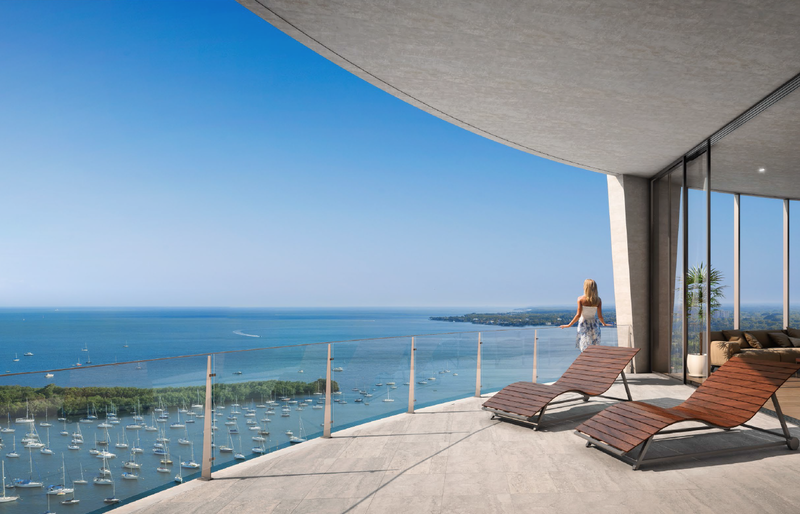 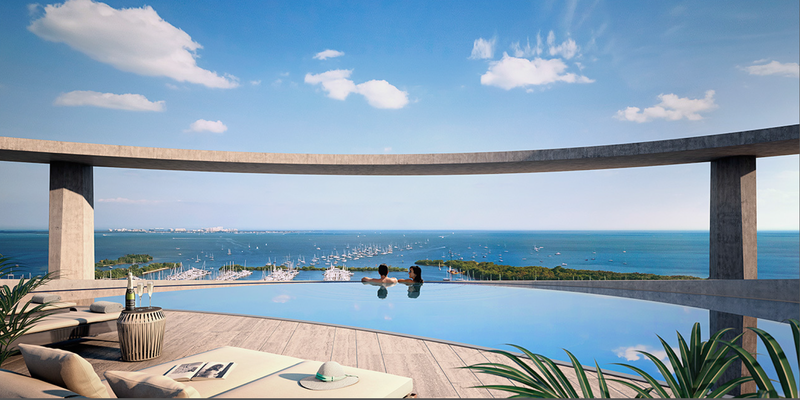 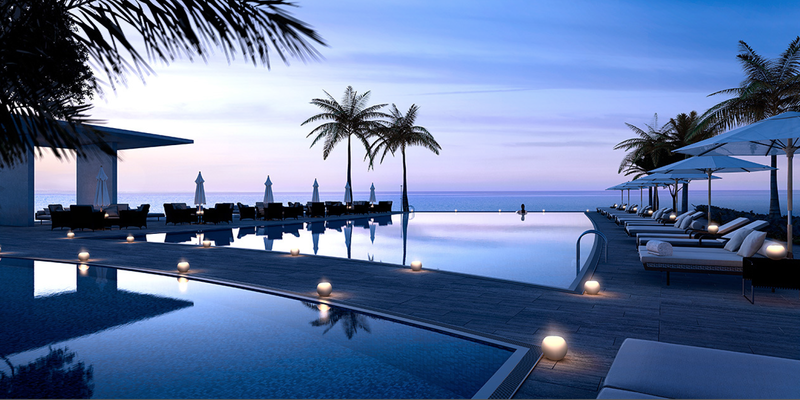 From its residences to its amenities, Park Grove offers the ultimate in serene bayfront living.